You have start working on Affiliate Marketing but, tge biggest problem is How to Promote Affiliate Marketing Products by which you can generate 500$ per Month. To generate Income for Affiliate Marketing you don’t just have to Promote products you should make the user to by your product for which you will get a comission. What is Affiliate Marketing ? Don’t know what is Affiliate Marketing Read an Article on What is Affiliate Marketing ? 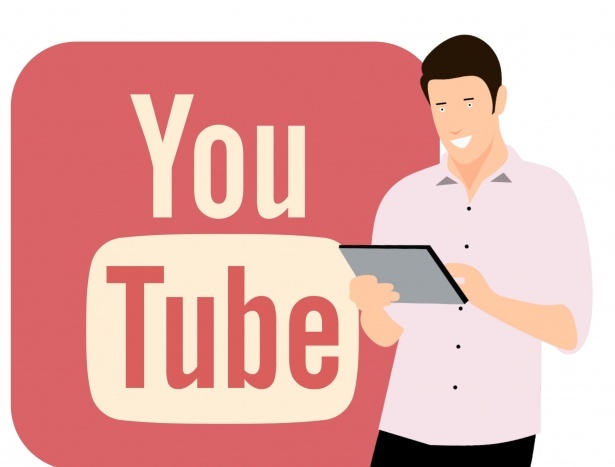 The best and easiest way to promote Affilate Marketing products are by commenting your product url on related youtube Videos. Youtube Videos get very high visitors and many comments. So if you comment your product url minimum 5% of the visitors will click on your link and there is many chances that the visitor buys your product. Choose a Affiliate Product like Health and Fitness. Open a Video on youtube related to Fat Loss or Gain Weight then comment your url in the video and you will find many visitors will buy your product as there is huge demand of Weight loss Products. Make your Affiliate Marketing Website. Make your Website on a specific Niche topic which is searched by most users and its competition is Less. If you want to know more about Niche then read this Article What is Niche Website. You have to make a Website on a particular topic in which you can write an article telling people about your Affiliate Product. Conducts its Features and why it is important, Uses and write an article fully based on it and also give your product url to buy that particular Product. You can also place your Product code in your Website and advertise it like ads on the Websites. Pase Code : Layout – Choose place where you want to place ads – Add a Gadget – html Code – your product Url – Save. Facebook is a also well to setup your Affiliate Marketing by Which where you promote and seel your Affiliate Products. Make your Affiliate page on Facebook and post your products url with photo Regularly or share your Affiliate Website, posts to interact with Viewers. You Can also Run a Campaign on Facebook by Which you can buy visitors and sell your Affiliate Products. Just you have to invest 10-20$ and you can earn 50$ per day. Because by investing 10$ you can get 50K visitors on your Page. So, you can earn a huge profit in terms of Investment. 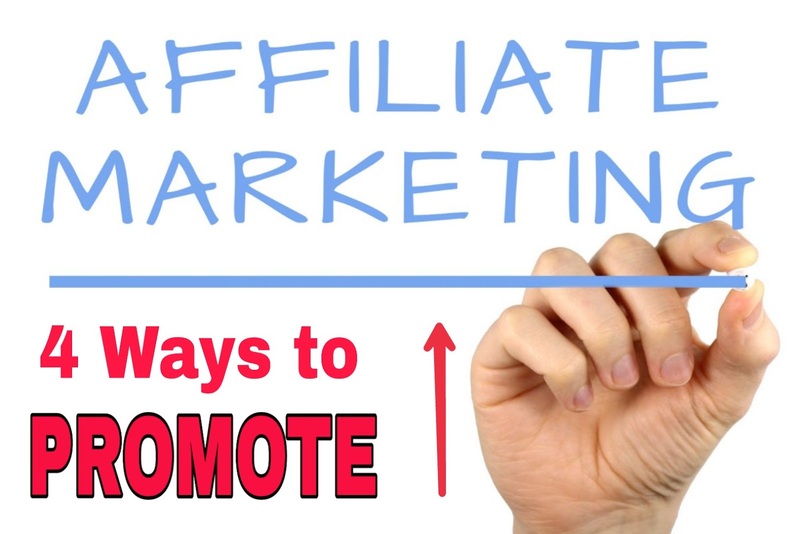 This is also a good method to promote your Affiliate Products. Join Related Groups in Facebook and Whatsapp and share your product link. You can join many whatsapp groups by downloading Whatspp Groups app from Playstore where you can easily join Groups. Search Websites which is related to your products and professional comment your link. Now, if you are promoting Weight loss product then comment ‘This is How I loss 10Kg in a Week <product url>’. This brings users attention to your link and there is maximum chance of selling that Product. 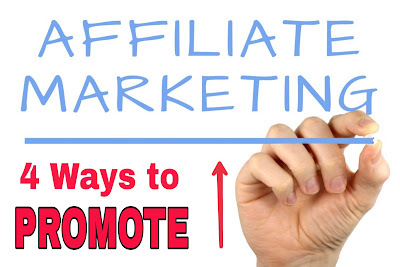 Hope you like an article : How to Promote Affiliate Marketing Products. Please Subscribe to get more Tips and Tricks About Affiliate Marketing.